Young and the Restless Victor Newman portrayer Eric Braeden shared heartbreaking Alzheimer’s news on Twitter. The actor posted a pic of himself and one of his best friends with an update that he’s losing him to the progressive illness. This story hits home to the actor, no doubt, given the current Y&R storylines on the CBS soap. The Y&R star posted a photo on Twitter of himself and his friend of many years calling him his “oldest buddy”. He said together they won the US Championship in Soccer. No doubt, Eric Braeden is referring to the 1973 National Challenge Cup. He played fullback on a Jewish-American team called Maccabi Los Angeles. The roster included a diverse group of players including Young and the Restless‘ Eric Braeden who was still Hans Gudegast back then and an emerging actor. He said that his pal suffered two strokes and is “succumbing to Alzheimer’s”. Eric Braeden encouraged others to “enjoy your friends and family” because they could slip away. 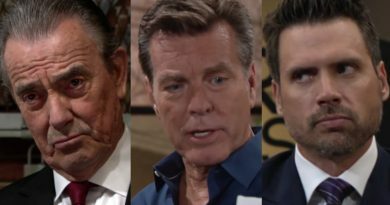 Seeing his friend battle this terrible illness may make it even more poignant to play Victor Newman at Young and the Restless while part of the Alzheimer’s story. 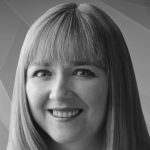 There’s more coming soon with Dina Mergeron (Marla Adams) and her tragedy. So, it must remind Eric of the real-life battle with the disease that struck his friend. Many CBS soap fans have responded with touching comments to the Dina storyline as it progressed. Fans also piled on sweet comments of condolences over his pal’s fight. The photo Eric Braeden posted looked to be of himself at his friend’s house surrounded by family of his buddy. On the tweet, the Y&R actor said that in addition to playing championship soccer together, his friend was a Western Civilization professor. He also said their daughters grew up together. Eric Braeden called him brilliant, tough and a great parent and grandfather. Unfortunately, the Young and the Restless actor also said that his friend doesn’t recognize anyone anymore. In the photo above, you can see his friend looking at Eric Braeden. The actor added that when he mentions soccer, that his buddy “lights up a bit”. You can also see above-curated comments from fans encouraging Braeden and a pic of him from his soccer team back in the day. 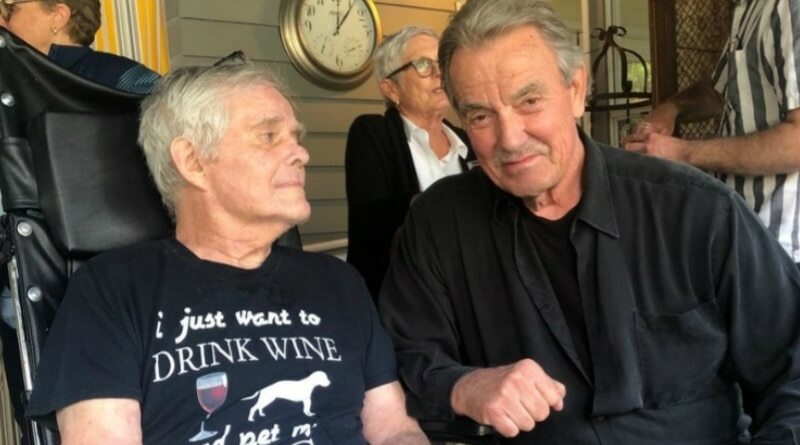 So, knowing that Eric Braeden is witnessing a real-life Alzheimer’s battle with a very close friend, you can bet it will resonate in his work on Y&R. Keep watching weekdays on CBS for more. As this sad storyline resonates with the Victor Newman actor and all his fans. See Soap Dirt daily for all new Young and the Restless news. 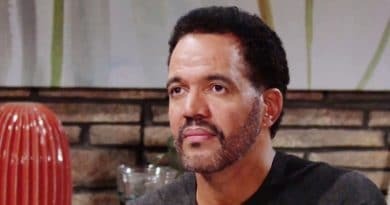 ← ‘General Hospital’ Spoilers: Michael Falls For Sasha – Carly Senses Trouble? 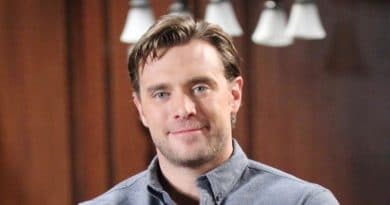 ‘Young and the Restless’ Spoilers: Billy Miller Back to YR? Showrunners Stealing GH Talent?